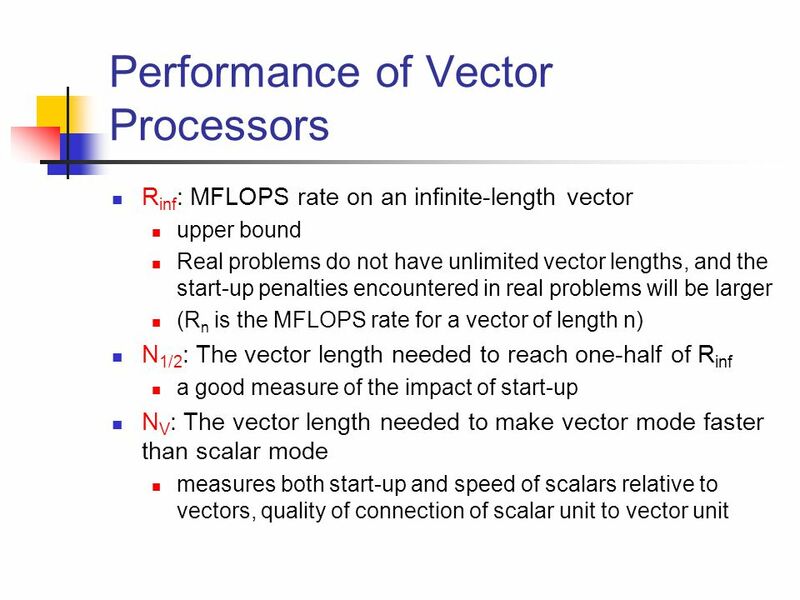 Vector Processors Part 2 Performance. 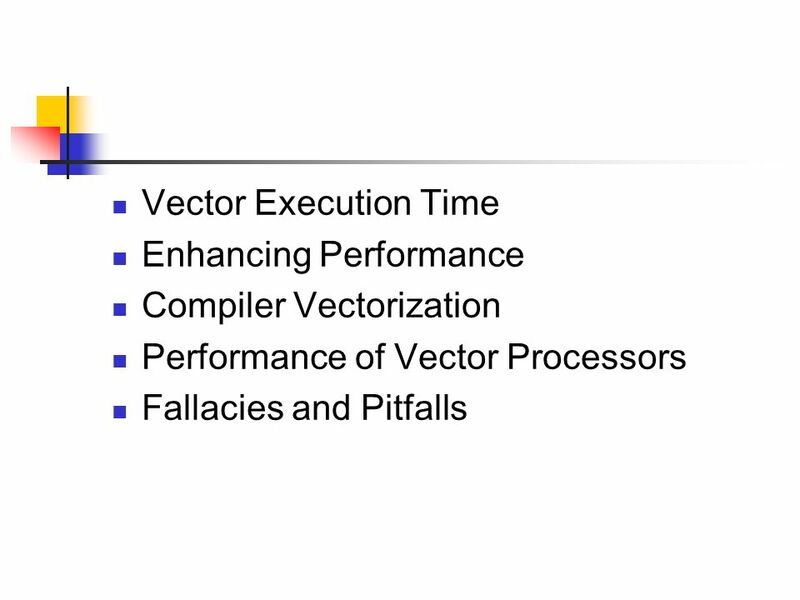 Vector Execution Time Enhancing Performance Compiler Vectorization Performance of Vector Processors Fallacies and. 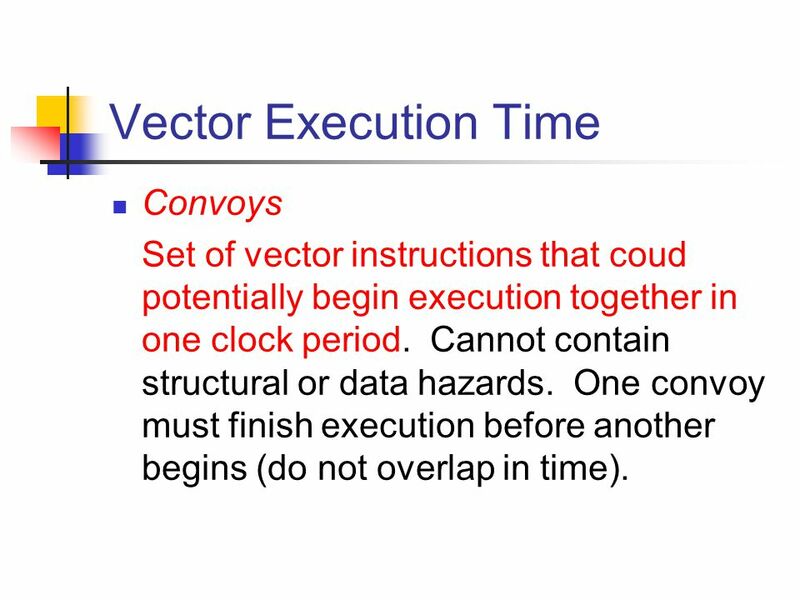 3 Vector Execution Time Convoys Set of vector instructions that coud potentially begin execution together in one clock period. 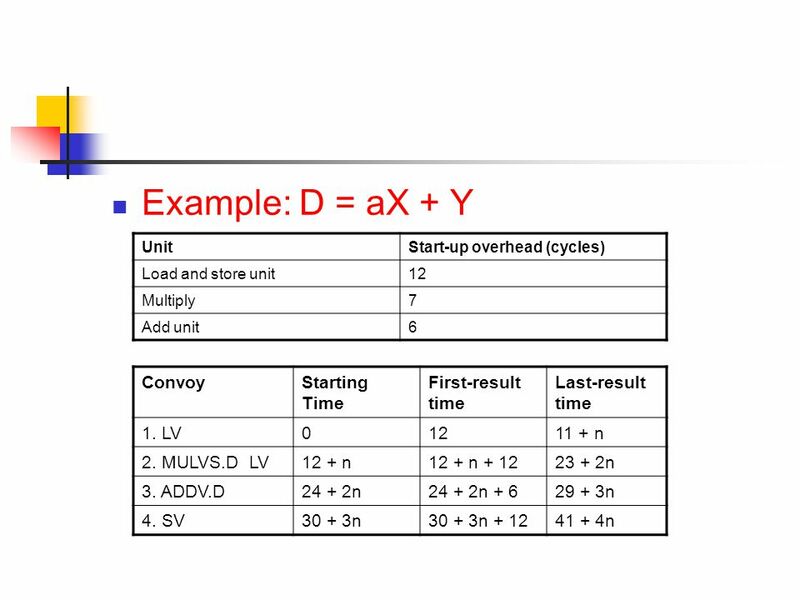 Cannot contain structural or data hazards. 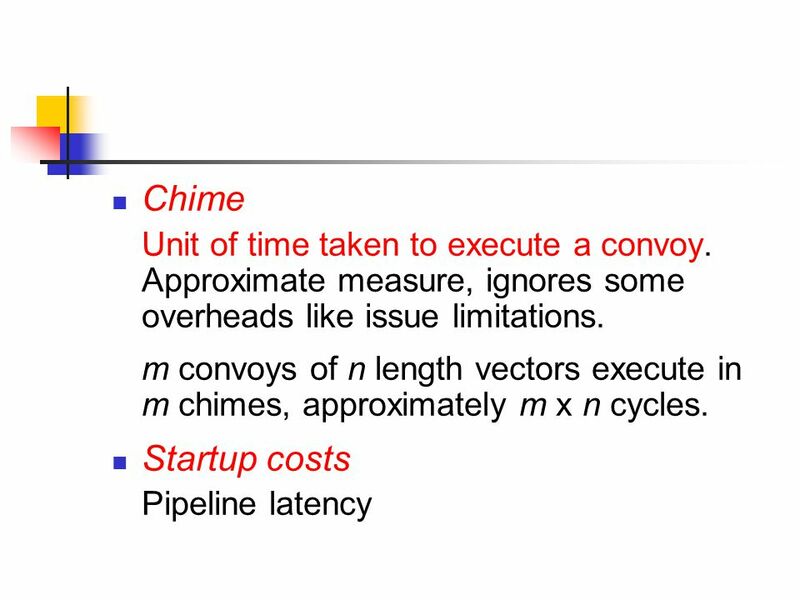 One convoy must finish execution before another begins (do not overlap in time). 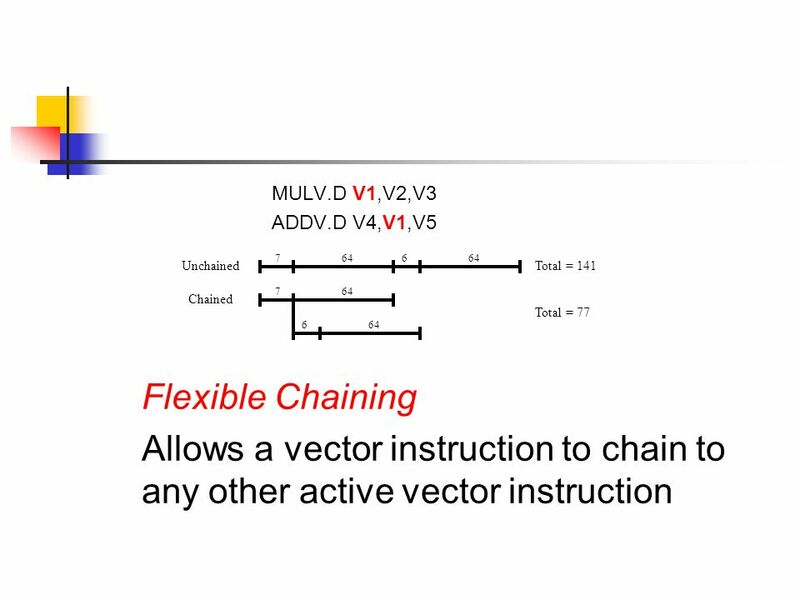 7 Enhancing Performance Chaining MULV.D V1,V2,V3 ADDV.D V4,V1,V5 Instructions must execute in 2 convoys because of dependancies. 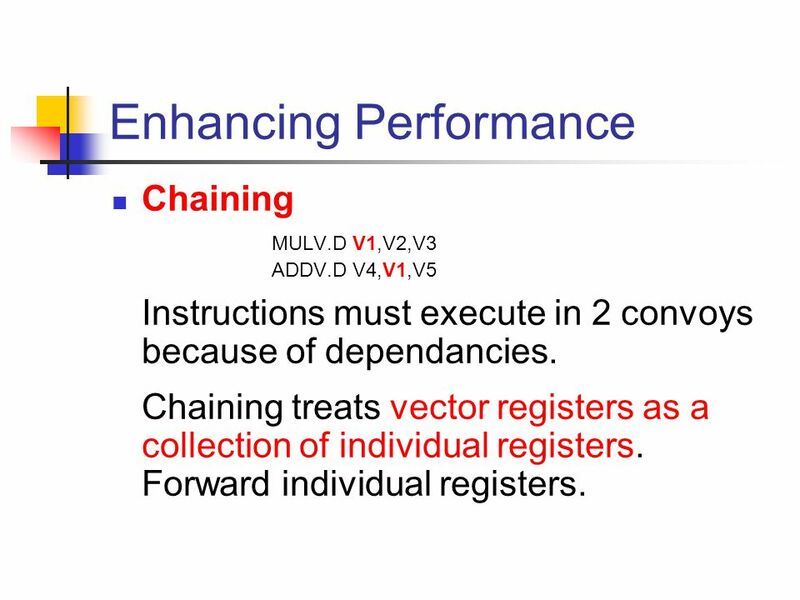 Chaining treats vector registers as a collection of individual registers. 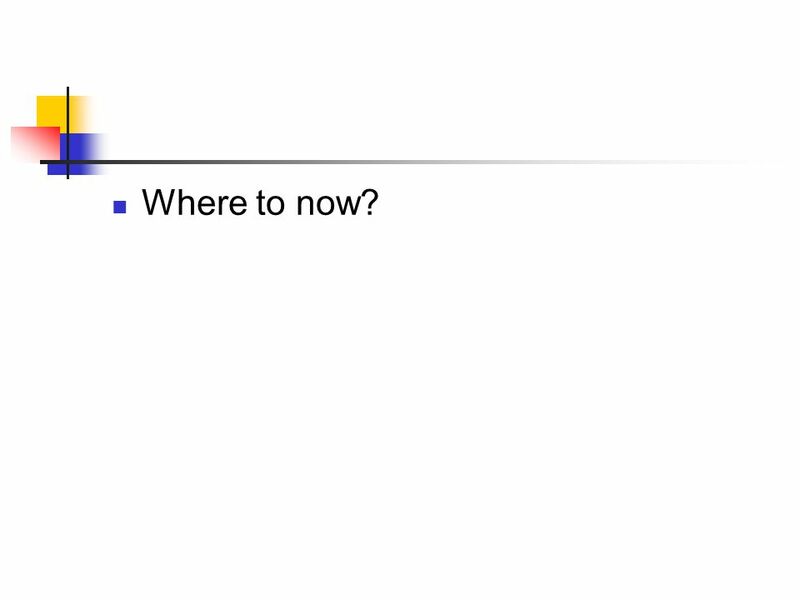 Forward individual registers. 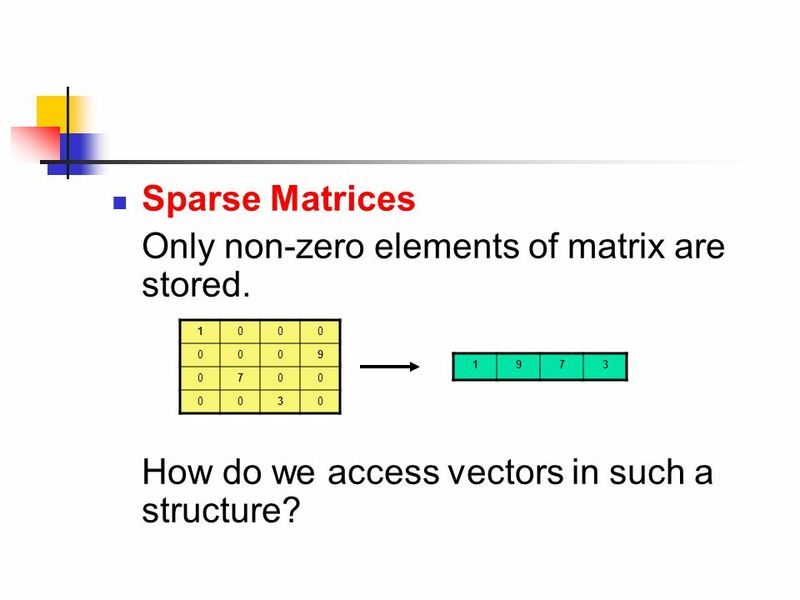 16 Sparse matrices cannot be automatically vectorized by simple compilers. 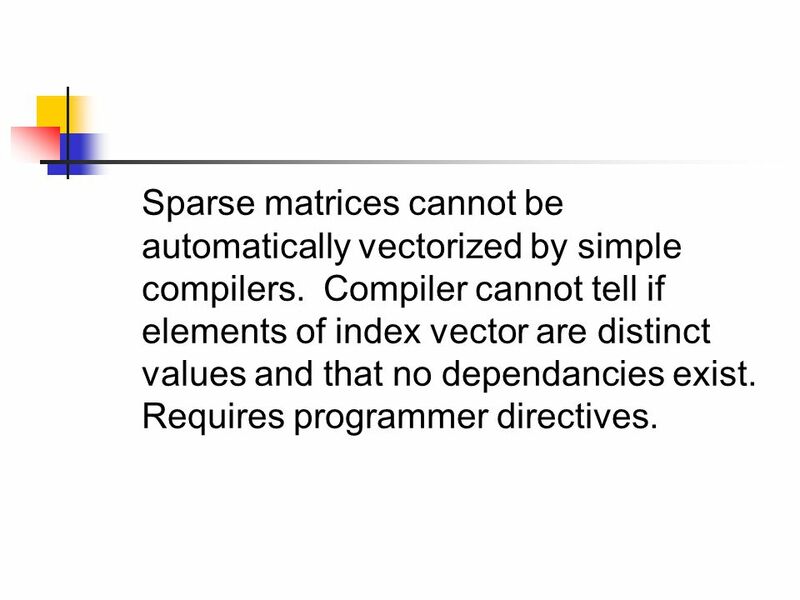 Compiler cannot tell if elements of index vector are distinct values and that no dependancies exist. 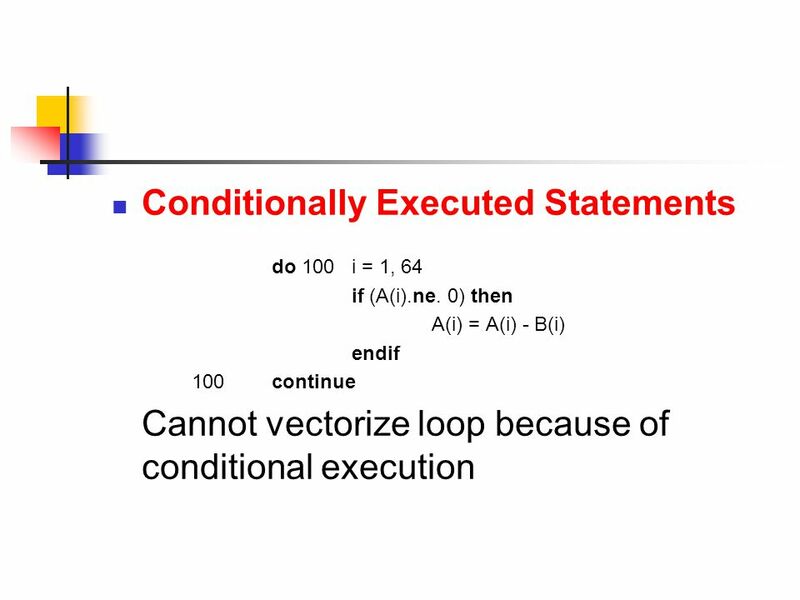 Requires programmer directives. 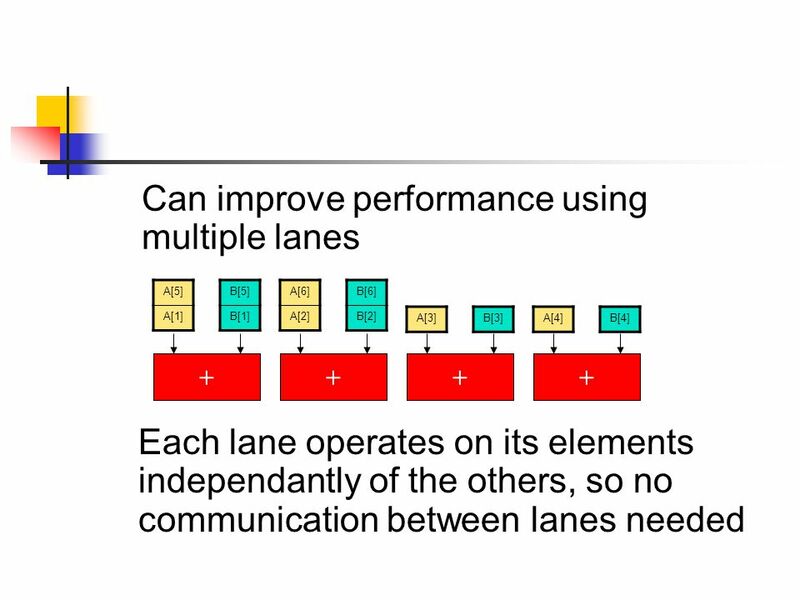 20 Adding extra lanes increases peak performance, but does not change start- up latency. 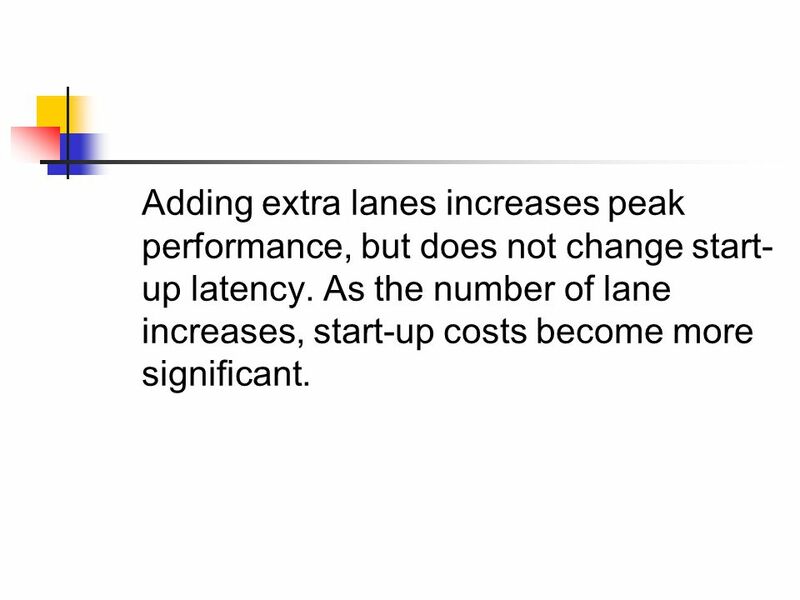 As the number of lane increases, start-up costs become more significant. 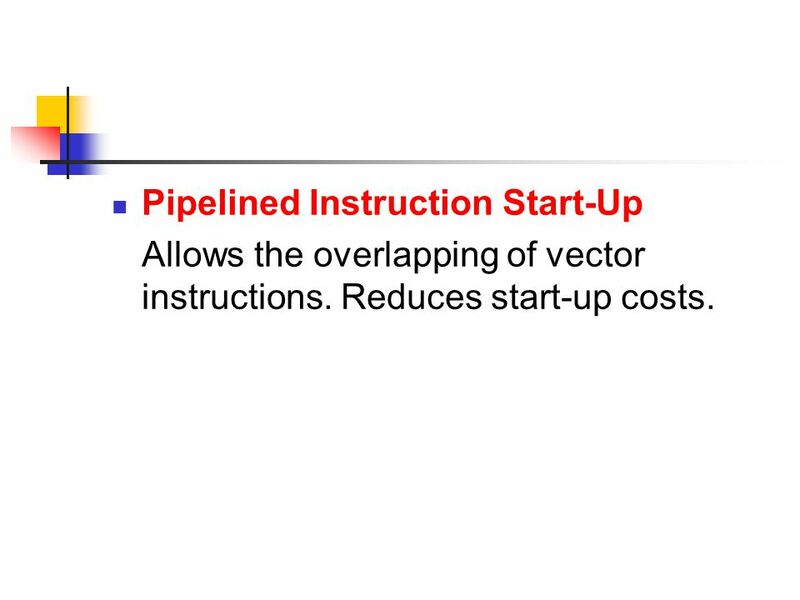 21 Pipelined Instruction Start-Up Allows the overlapping of vector instructions. Reduces start-up costs. 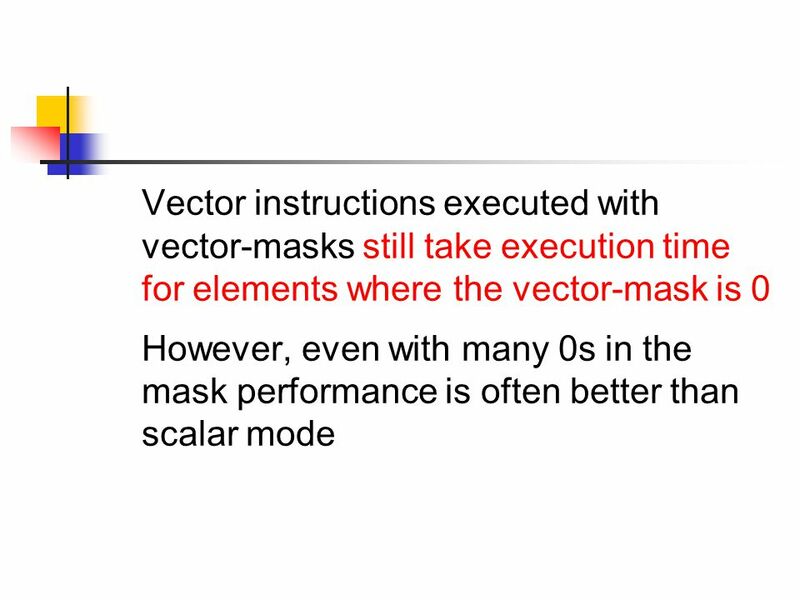 23 Level of vectorization not sufficient by itself to determine performance. 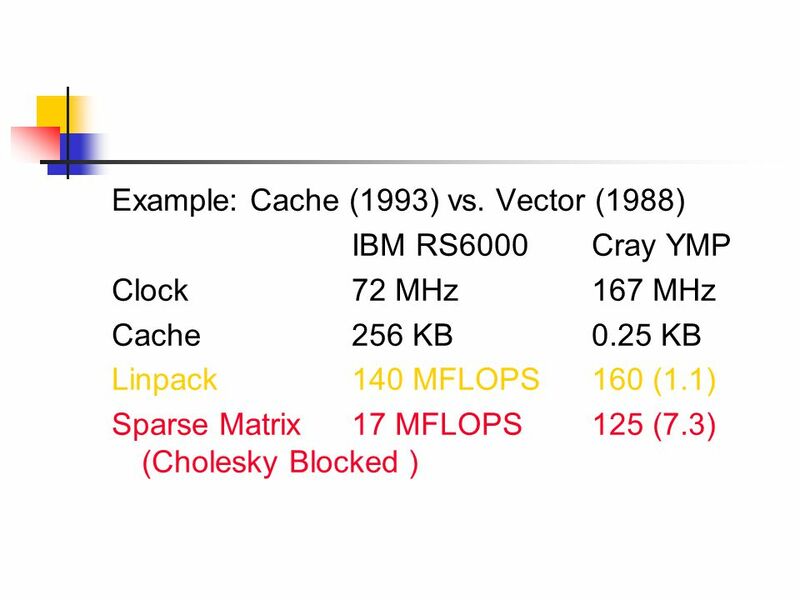 Alternate vectorization techniques can lead to better performance. 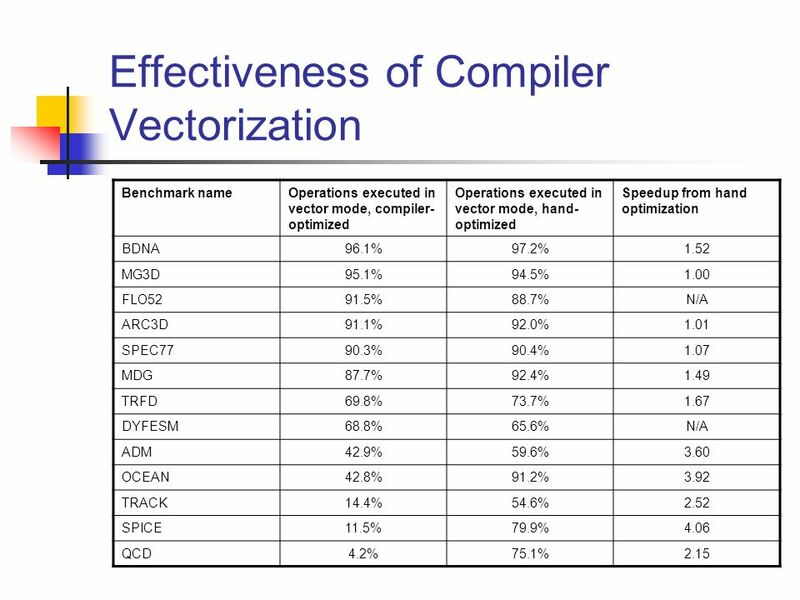 BDNA has similar levels of vectorizations, but hand-optimized code over 50% faster. 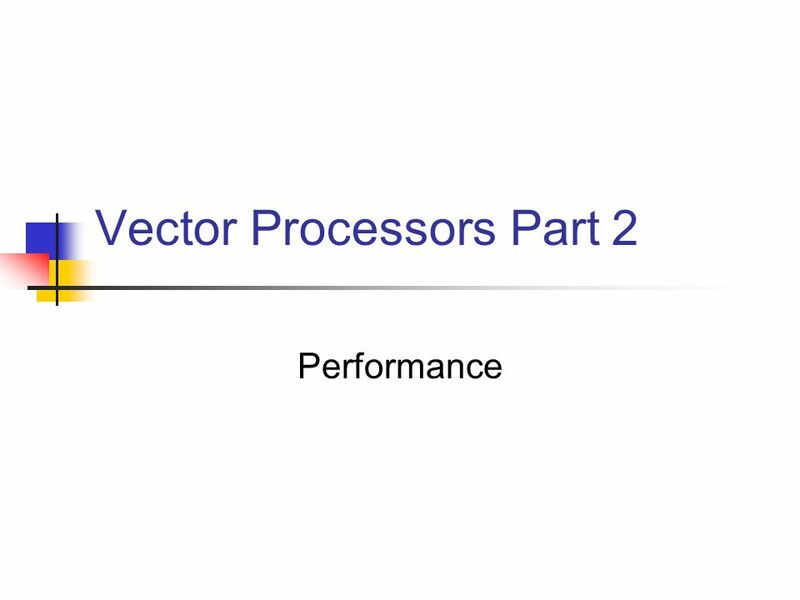 Download ppt "Vector Processors Part 2 Performance. 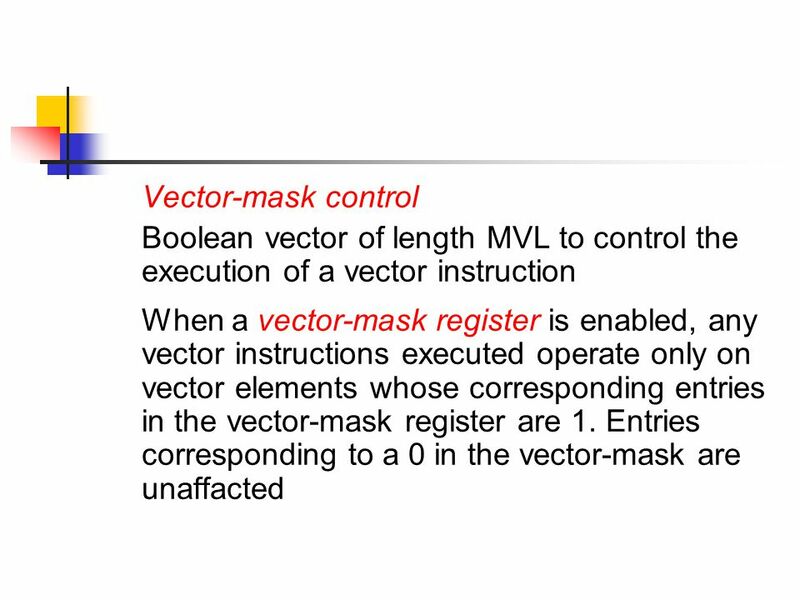 Vector Execution Time Enhancing Performance Compiler Vectorization Performance of Vector Processors Fallacies and." 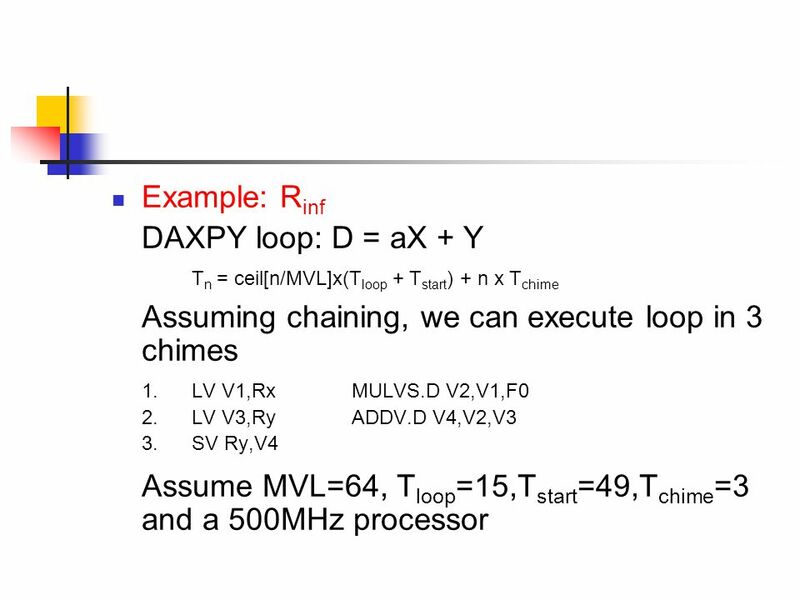 1 Review of Chapters 3 & 4 Copyright © 2012, Elsevier Inc. All rights reserved. 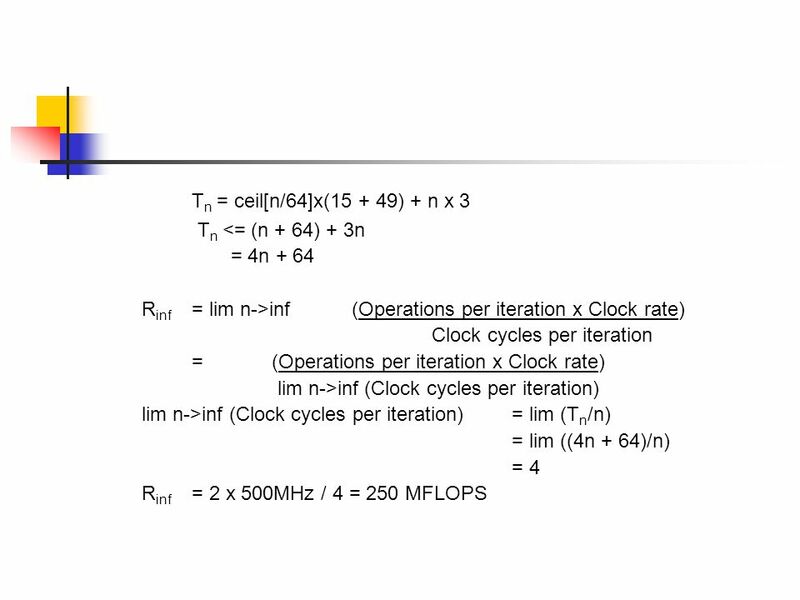 Datorteknik F1 bild 1 Higher Level Parallelism The PRAM Model Vector Processors Flynn Classification Connection Machine CM-2 (SIMD) Communication Networks. Prakash Prabhu : Colossus 2  Used for breaking encrypted codes  Not Turing Complete  Vaccum Tubes to optically read paper tape & apply programmable. 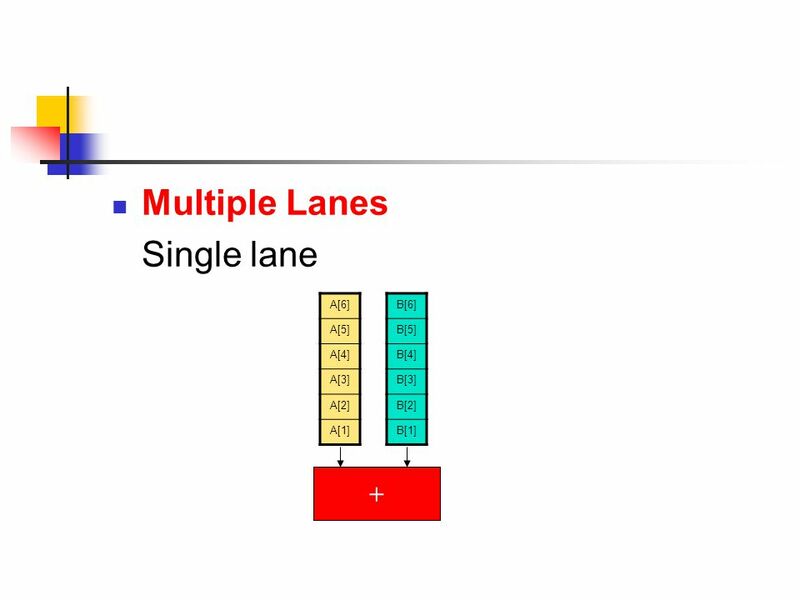 CPE 731 Advanced Computer Architecture Instruction Level Parallelism Part I Dr. Gheith Abandah Adapted from the slides of Prof. David Patterson, University. 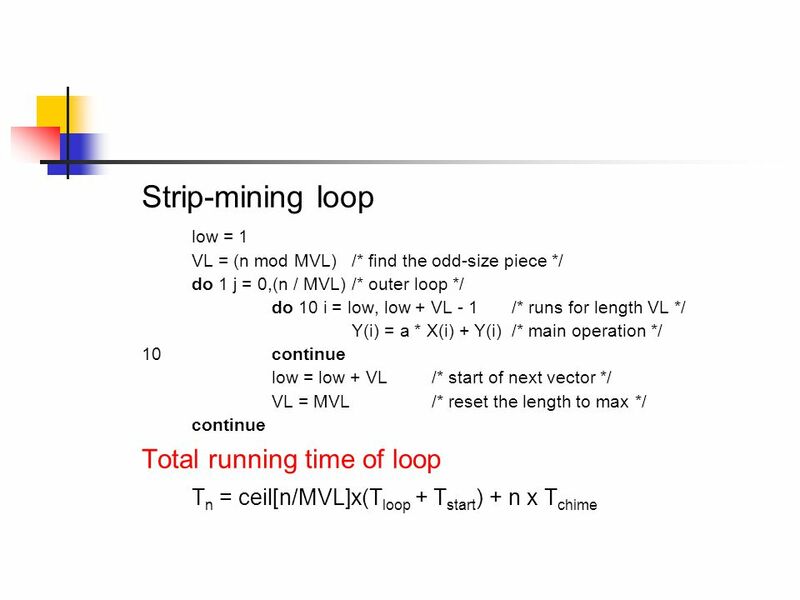 Instruction-Level Parallelism compiler techniques and branch prediction prepared and Instructed by Shmuel Wimer Eng. Faculty, Bar-Ilan University March. 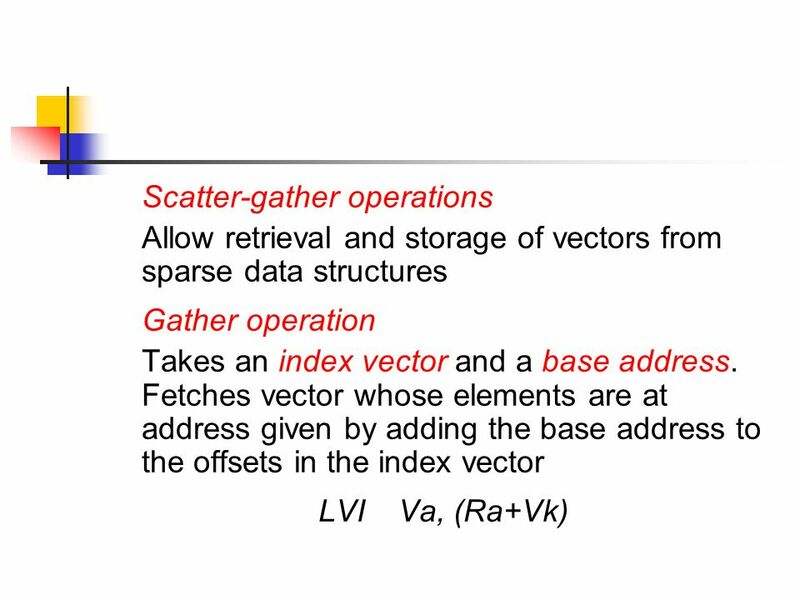 Mehmet Can Vuran, Instructor University of Nebraska-Lincoln Acknowledgement: Overheads adapted from those provided by the authors of the textbook. 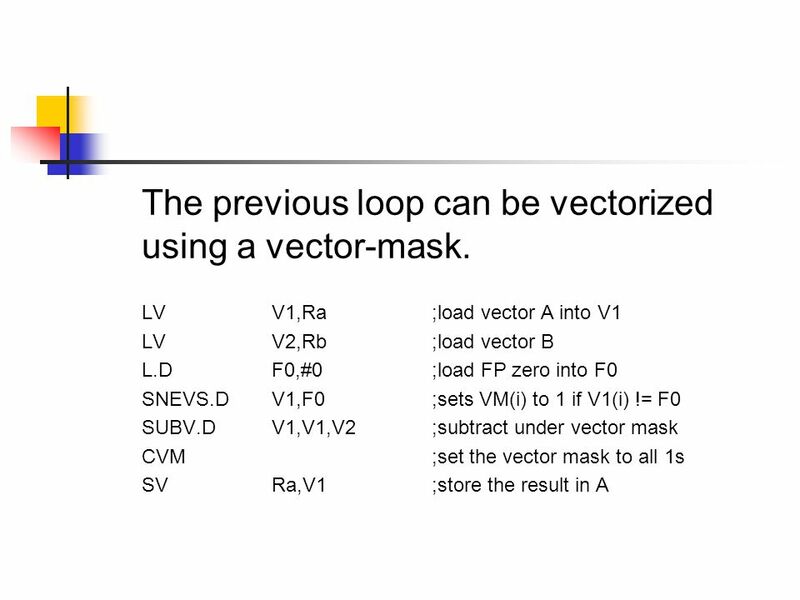 CS 6461: Computer Architecture Basic Compiler Techniques for Exposing ILP Instructor: Morris Lancaster Corresponding to Hennessey and Patterson Fifth Edition. 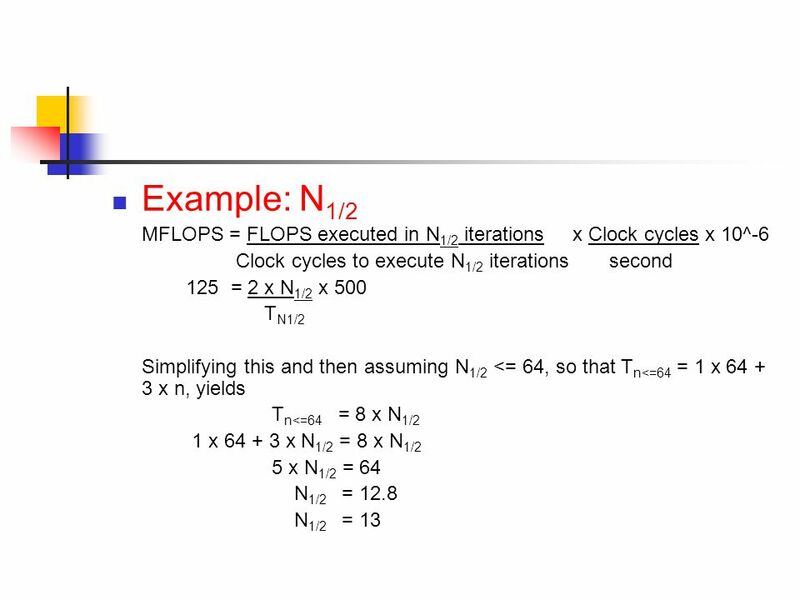 Computer Architecture Lecture 7 Compiler Considerations and Optimizations. 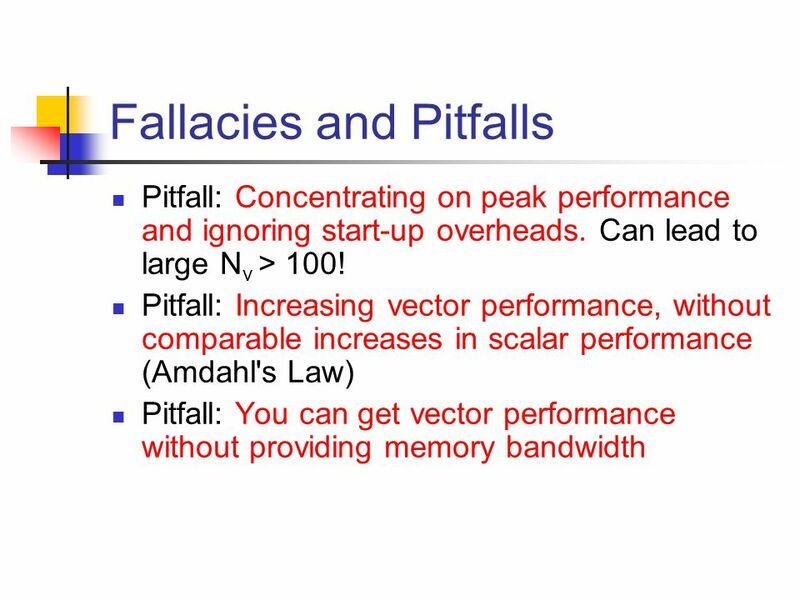 1 4/20/06 Exploiting Instruction-Level Parallelism with Software Approaches Original by Prof. David A. Patterson. 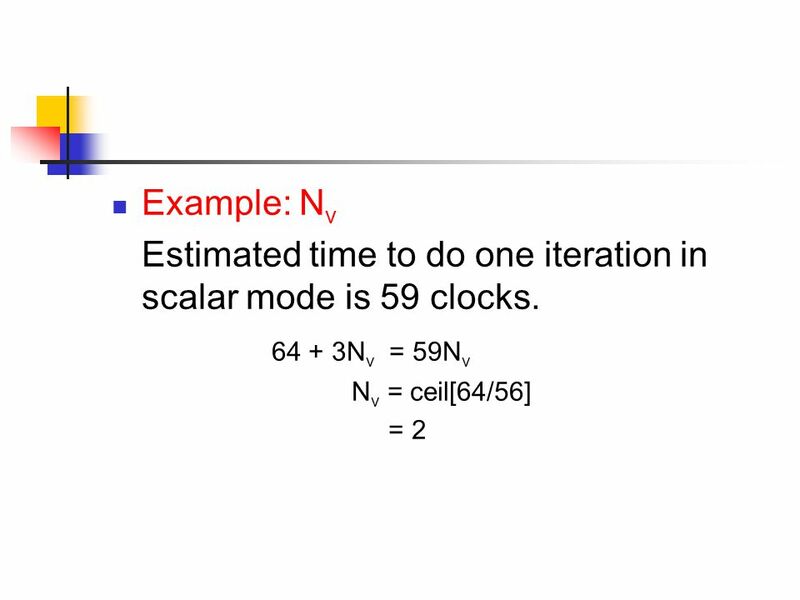 1 Copyright © 2012, Elsevier Inc. All rights reserved. 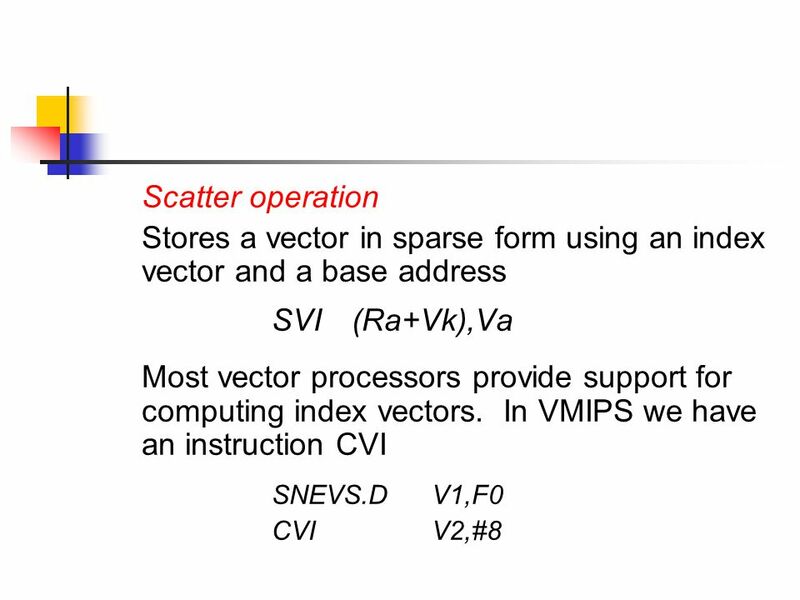 Chapter 4 Data-Level Parallelism in Vector, SIMD, and GPU Architectures Computer Architecture A.
SIMD Single instruction on multiple data – This form of parallel processing has existed since the 1960s – The idea is rather than executing array operations.